Quicksticks team are Ashfield District Champions! 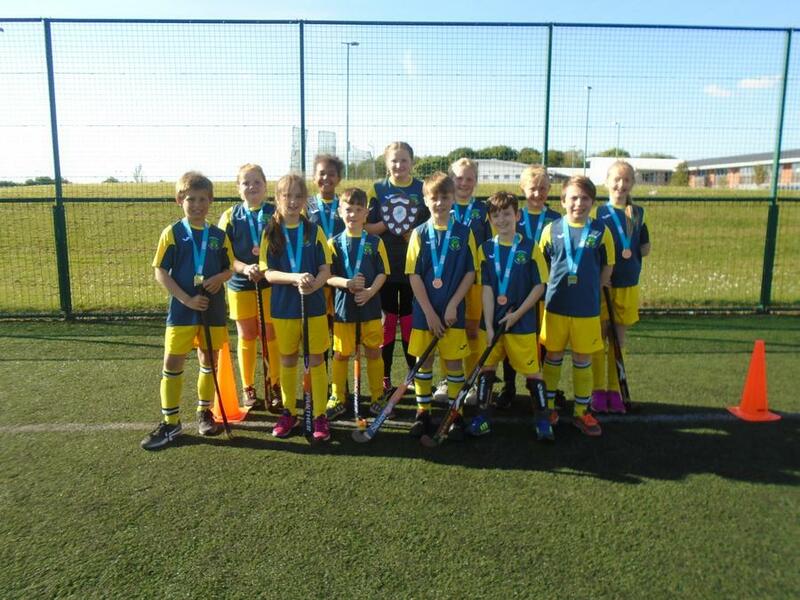 Congratulations to our Quicksticks teams who took part in the Ashfield District Finals. In the B team tournament, our team finished third and received Bronze medals and in the A team tournament our team finished as District Champions. All of the children displayed great attitude throughout the evening and represented the school with pride. A big thank you to Mrs. Sinfield who trained and organised the teams.